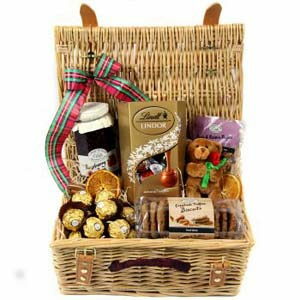 Delicious Chocolate Baskets to UK – A big basket containing a variety of cookies covered in Belgian chocolate is a delicious gift indeed! 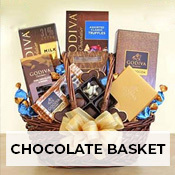 Or you can pick a gourmet basket containing chocolates with Jordan almonds, pretzels covered with white chocolate and jelly beans. 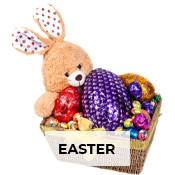 Exotic baskets with treats from Rocky Mountain Chocolate Factory, Truffettes, Nonni’s and Lily O’Brien are also available. 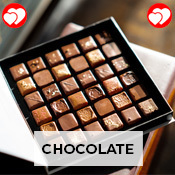 Godiva, Lindt, Primo Dolce, Toblerone and Mars are other brands which might be present. 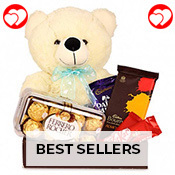 Baskets containing chocolates and pastries or chocolates and a plush teddy bear are also very popular, especially on romantic events. 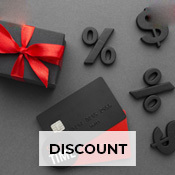 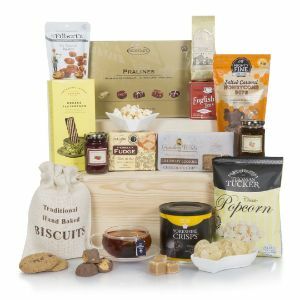 Cheesy delights – If you are planning to send something elegant to a loved one, consider cheese gift hampers. 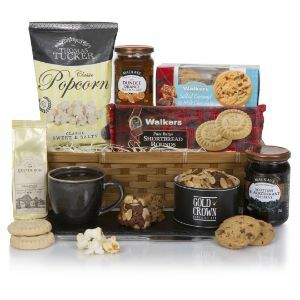 UK is a country where people grow to like cheese as snacks, and they serve them when guests come over too. 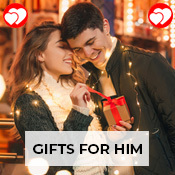 For instance, a basket with pepper-flavoured cheese, sea salt crackers, Hickory flavoured cheese, and beef sausage makes for a very thoughtful gift. 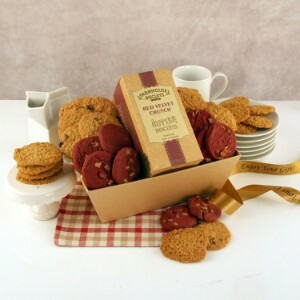 It also comes with a cheese board and knife. 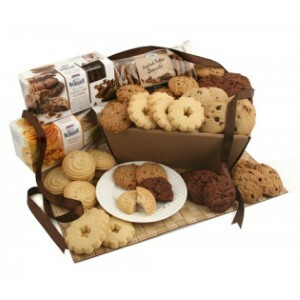 Baskets with cheese straws, pretzels, and crackers in different flavours like onion, multigrain and pepper are a hit too. 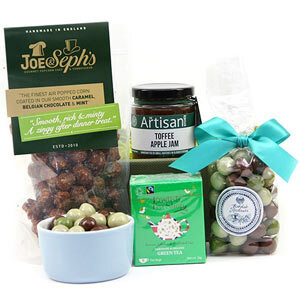 Hampers with organic cheeses and salamis, olives, smoked almonds, and even chocolate chip cookies can pleasantly surprise your friend or relative. 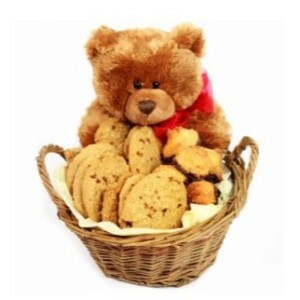 Snack-time joys – Snack baskets often come with cookies or biscuits in different flavours, wafers, toffees and chocolates. 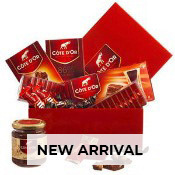 They might feature cheese crackers, sausages, salamis, cheese dips, almonds, peanuts, mixed nuts or nutrition bars. 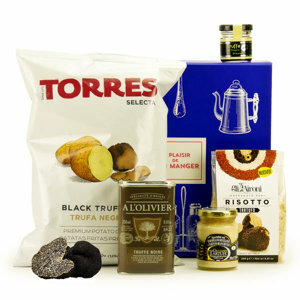 These hampers offer a variety of flavours from spicy and sweet to tangy and unique. 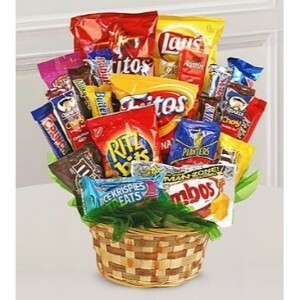 There is no one who wouldn’t love to snack on them. 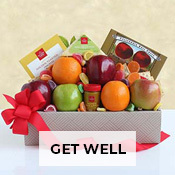 Healthy gesture with fruits – When you are sending a gift hamper to someone who is a fitness freak or on a diet, choose from fruit baskets. 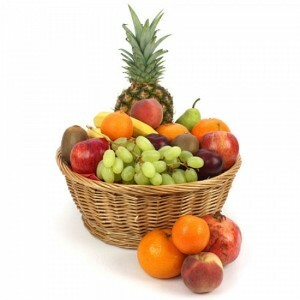 These contain fresh seasonal fruits like apples, oranges, pears, grapes and bananas. 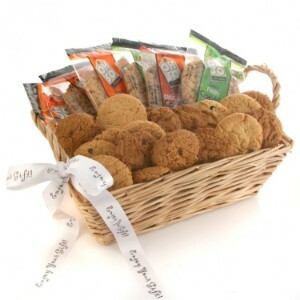 Loaded with nutrition and healthy fibres, these baskets will thrill any health-conscious person. 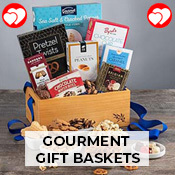 Some baskets also feature nut mixes, crackers or flavoured cheeses for a gourmet touch. 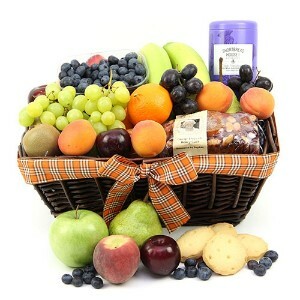 Some fruit hampers might also come with cookies and chocolates. 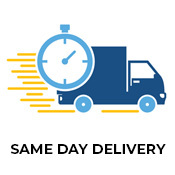 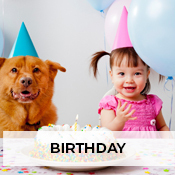 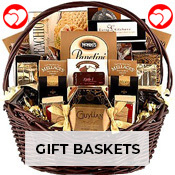 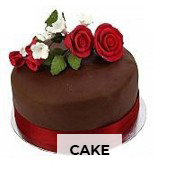 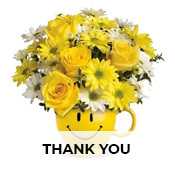 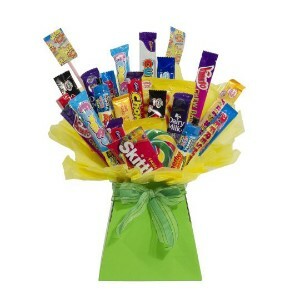 Select from the product list and send those Gourmet Gift Baskets to UK from Giftsnideas. 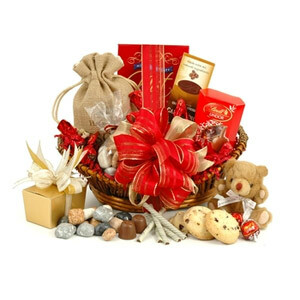 Other cool hampers – Besides the traditional hampers, you will also get special ones like the ones with a football, which you can send to your teenage son or nephew. 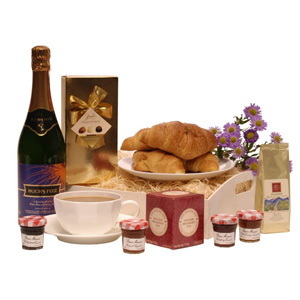 Baskets with premium teas or coffees and coffee mugs are also available. 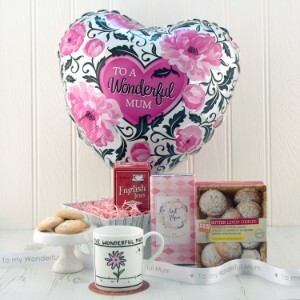 The breast cancer gift tote is perfect for a brave sufferer. 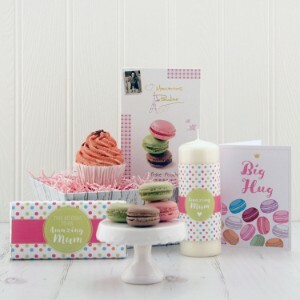 It contains an awareness pink pen, a stress relief ribbon, a notepad, an aromatherapy candle, a pink bandana and more. 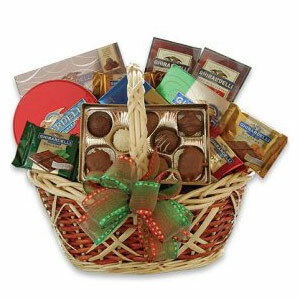 A special Valentine’s basket containing musk massage oil and body paints can be a great gift too. 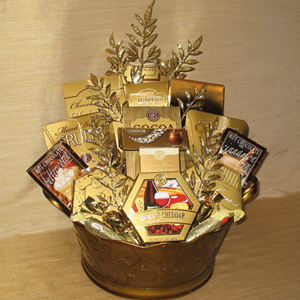 You can also consider the spa baskets with bath salts, body wash, shampoo and scrubs for your mother, wife or girlfriend. 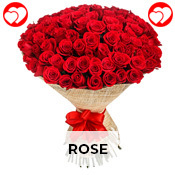 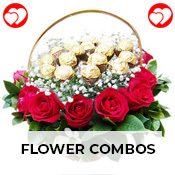 So, avail our gift baskets online delivery service today, and get ready to impress your loved one on every happy occasion without fail.